The company would open 18 stores in seven major cities -- Delhi-NCR, Mumbai, Kolkata, Pune, Hyderabad, Chandigarh and Bengaluru -- in the next three years. It would also invest around Rs 500 million per annum in the coming years -- Rs 200 million on expansion and Rs 300 million for branding and marketing expenses. "We are expecting sales of Rs 3.2 billion from Script by FY 2020," Script Business Head Rajat Mathur told PTI. "With all five stores in the Delhi NCR region, we are expecting sales of over Rs 600 million in next three years," he said, adding that the company opened its first store in Delhi Thursday at Kirti Nagar. "Presently, our around 20 per cent customers are digitally influenced," Mathur said. 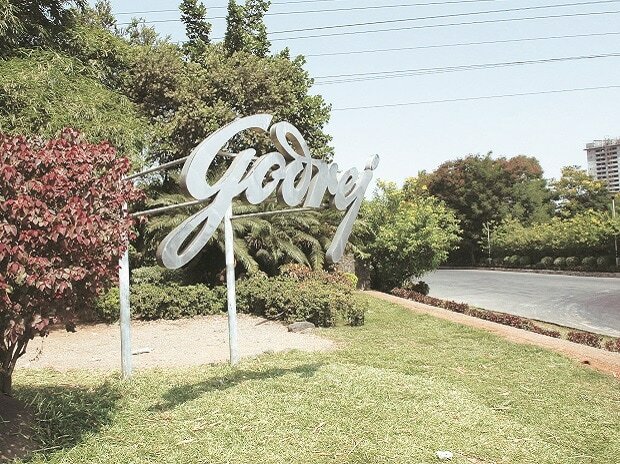 In the brick and mortar space, the Godrej group firm also plans to experiment with small format stores (1,500-2,000 sq feet) where customers would be assisted through hand-held digital devices. "The segment is largely...around 80-85 per cent... dominated by the unorganised players but it is gradually changing," he said, adding that now people are shifting towards branded furniture.